Nandan Padukone most recently served as Senior Vice President, Innovation, at the Joslin Diabetes Center where he led an initiative to build alliances with pharma, biotech, and device/digital health companies across all areas of diabetes. 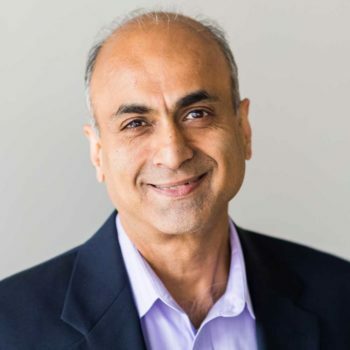 Prior to Joslin, Nandan was founder and CEO of Nuvera Biosciences, a cancer diagnostics spinout of MD Anderson, and Silico Insights, a bioinformatics company providing drug discovery analytics to pharma and biotech. Nandan joined Altus Biologics, a startup in Boston focused on developing crystalline enzymes as therapeutics. He serves as an advisor to several biotech companies and entrepreneurs within the Boston area. Dr. Padukone holds a M.B.A. from University of Denver, a Ph.D. in Biochemical Engineering from NC State University, a M.S. in Chemical Engineering from SUNY Buffalo, and a B.Tech. in Chemical Engineering from IIT, Mumbai.